The new additions to Wellington City Libraries general fiction collection has a breadth and depth spanning genres, authors and due to some classic reprints, time as well. 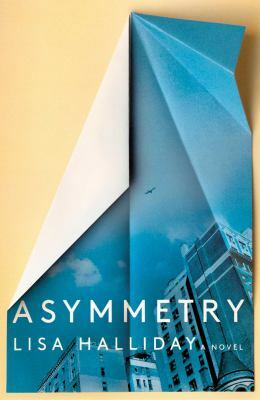 New writers have hit the ground running with popular titles such as Bearskin from James McLaughlin and the lauded Asymmetry from Lisa Halliday. The confident voice of Caitlin Moran explores youthful exuberance and gender justice in a very 90’s How To Be Famous. Translated tales feature Finnish author Philip Teir, Sjón from Iceland with the new title CoDex 1962, and The Penguin Book of Japanese Short Stories showcases a variety of authors including work from Banana Yoshimoto and Yuko Tsushima. Te Whanga-nui-a-Tara/Wellington author Isa Pearl Ritchie’s family novel brings contemporary issues and familiar locations to life. Thrillers, human drama in the inter-war period and a quirky look at humans beholden to a hibernation pattern round out the selection from this month. “Bearskin is visceral, raw, and compelling-filled with sights, smells, and sounds truly observed. James McLaughlin expertly brings the beauty and danger of Appalachia to life. The result is an elemental, slow burn of a novel–one that will haunt you long after you turn the final page.